Overseas pests, global travel and trade have led to new pest establishments threatening Australia’s forests. having to import our timber unsustainably from overseas. 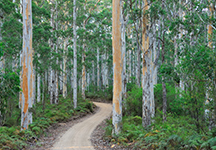 A National Forest Biosecurity Surveillance Program can help to reduce the environmental, social and economic risks of exotic pests to forests. Agricultural Competitiveness White Paper funding has enabled forest stakeholders to identify forest biosecurity surveillance capacity and capability gaps and develop plans for improvement. 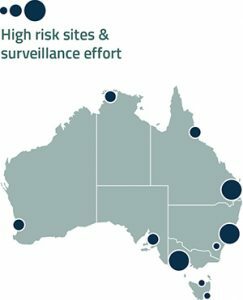 Currently, a funding partnership between the Department of Agriculture and Water Resources and the Australian Forest Products Association is being used to establish a National Forest Biosecurity Surveillance Program. What can we gain by implementing this program? Reduced costs for surveillance and R&D activities for each stakeholder through a partnership approach.